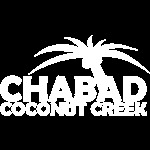 Chabad of Coconut Creek & W. Pompano Beach is dedicated to providing every Jew regardless of background, philosophy or level of commitment, an open door environment for strengthening and enhancing Jewish family life. Chabad serves individuals and families looking for an anchor and non-judgmental, accepting, personalized Jewish experience. Chabad Lubavitch of Coconut Creek & W. Pompano Beach is a 501(c)3 charity and all contributions to it are tax deductible. All online contributions will be acknowledged within 48 hours. Chabad of Coconut Creek & W Pompano Beach serves the religious and the non-observant, the affilia ted and non-affiliated, young and old and all in between. Chabad reaches out to all who are in ne ed and assists them with their financial and emotional needs as well as serving the community at large by offering programs and classes for all ages. From toddlers to seniors, all have a place and feel welcome at Chabad. Although Chabad has a global reach, each local Chabad Center is run as an independent entity, supported solely by is local community who appreciate the benefits it brings everyone. 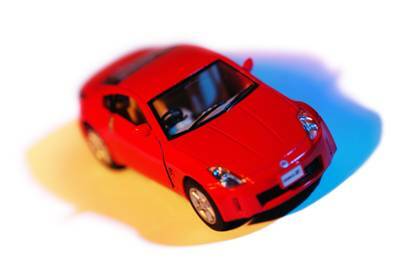 Look up the Tax Deductible value of your car here! Click here to dedicate the chabadcoconutcreek.com website for a month or the weekly email! Share your occasion or mark an event with thousands of fellow visitors. *We accept gifts of PC's, office equipment, services and the like. *By donating your land or property to Chabad Lubavitch, you will support Chabad and benefit from a tax deduction at the same time. *Donating stock may be the perfect way to show your appreciation to our center - Your tax deductible donation is based upon the value of the stock on the date of transfer to our non-profit 501©3 and you will avoid tax on any gain over your basis.